Learn the truth behind three mane misconceptions. Few hair-related subjects are as misunderstood as that of color treating. 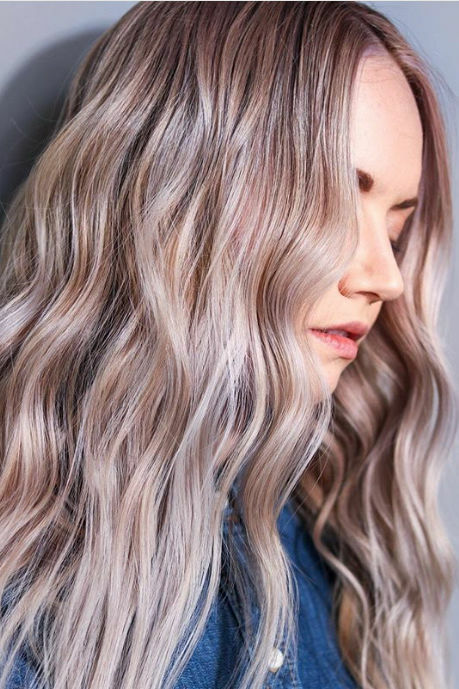 If you don’t love your natural color, a trip to the salon and a quick hair-color treatment can write a brand-new shade story. However, color-treated hair does bring with it plenty of cosmetic myths, probably because color-treated hair requires regular maintenance and special care. We’re here to debunk a few of those lingering myths, but there are plenty more: Let us know what hair-raising misconceptions you’d like to see busted. Myth: You can wash your hair mere hours after a coloring. Myth: Color-treated hair is thinner and finer than hair that hasn’t been colored. Not necessarily. Actually, the process of coloring your hair causes the strands to become larger in circumference. The cuticles in the hair shaft open up to soak in the color, which then sets and, with proper care, lasts until your next salon visit. 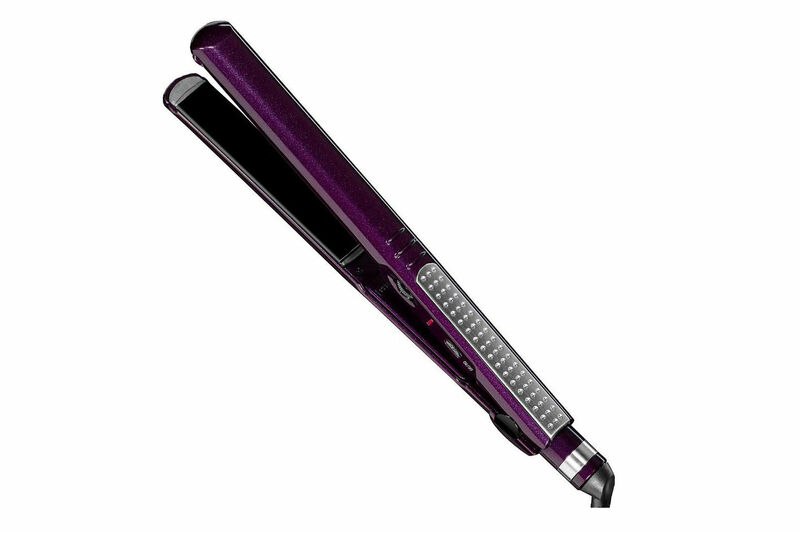 That said, the color treatments themselves can cause hair to become dry, dull, and damaged. As published in the International Journal of Trichology, “Water absorption causes the hair shaft swelling. Excessive or repeated chemical treatment, grooming habits, and environmental exposure produce changes in hair texture and if extreme can result in hair breakage.” For tips on how to combat all of that—the pesky side-effects that sometimes accompany a hair-coloring treatment—check out The Major Hair Coloring Mistake That's Aging You. Myth: Shampoos that promise to protect your color don’t really work. Actually, some shampoos do have the ability to help your color last longer. 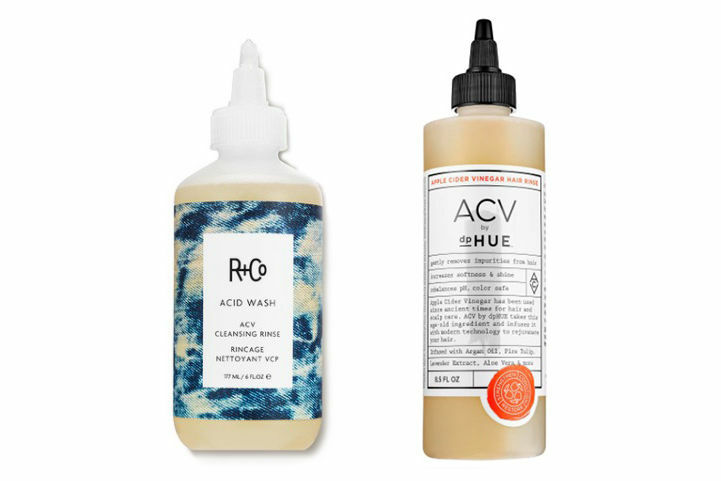 The efficacy of these products varies from formula to formula and brand to brand, but some ingredients can help fight the fade and keep your color looking fresh and vibrant between salon visits. Check out our list of Best Products for Color-Treated Hair for a few color-care suggestions in the realms of protection and maintenance. 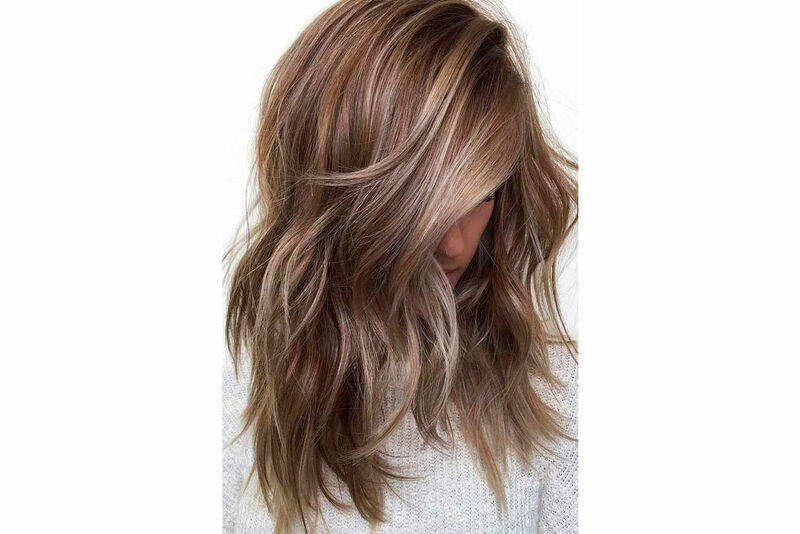 For more information on color treatments and color care, check out Hair Glosses That Will Change the Way You Color Your Hair. Also, in case you haven’t heard: Mushroom Brown Hair Is Trending for 2018. What hair-coloring myths have you debunked lately? Let us know what myths and misconceptions you can’t help but think about every time you head to the salon.